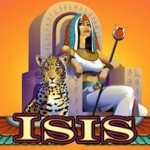 Real Money Spins & Awesome Jackpot Wins at Hot Fruits Online Free Slots ! 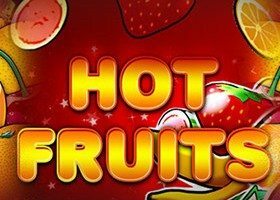 Hot fruits is a fascinating online slot machine at Luck’s Casino powered by the new gaming provider iGaming2Go. 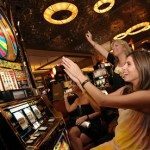 This provider has earned a reputation for only releasing superbly crafted mobile casino games including free slots, pokies, craps and more. 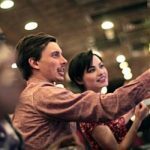 The game is extremely user friendly due to its simple design, and therefore it is very easy for newbies to understand the rules of the game. 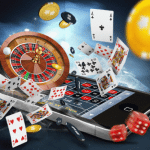 It also has a free slots mode where players can play for fun without making any deposits. The only limitation of free slots version is that you will not win real prizes and features of the game are limited. The theme of the game is based on classic fruit design. It has very simple graphics and sound effects. During the game, you will come across melons, cherries, stars, strawberries, bananas and the seven symbols. 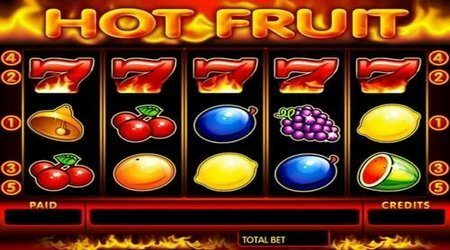 Hot fruits at Luck’s Casino comes with 5 reels and five paylines in both real money and free slots mode. There are three horizontals, a pyramid and an inverted pyramid in each corner. The coin size is between 0.1p and £5. 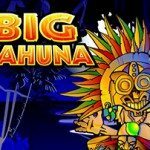 This online slot game has no progressive jackpots but the maximum bet per spin is £25. The jackpot of the game is 5000 coins which can be hit by simply betting one coin per line for a maximum £125,000 win when playing in real money mode. The return to player amount is 94.4% and the house edge is 5.6%. Gamble feature – This feature gives you the chance of doubling your winnings. Here, you have to guess the right card colour. Is it black or red? However, you might lose everything. Before attempting this feature, master the game first from the free slots demo. 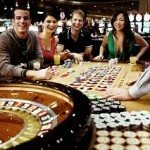 How Much Can Players Make Gambling for Real Money on Hot Fruits at Luck’s Casino? The highest jackpot of the game is 5000 coins and for a maximum coin size, it is about £25000. Since the game has no other special features, players can attempt doubling their winnings via gamble feature. Otherwise, you can activate the free slots mode and just play your games for fun.